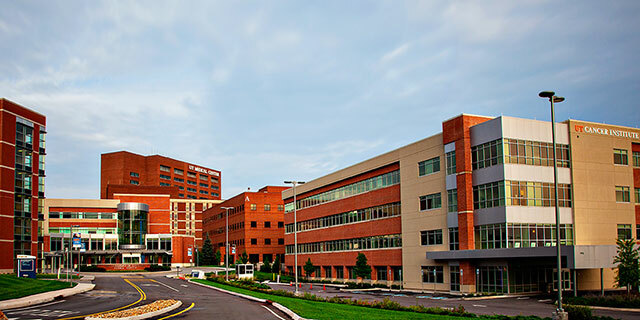 The University of Tennessee Graduate School of Medicine is comprised of 382 faculty (both full-time and volunteer) leading 200 residents 11 fellowship programs. The UTGSM also offers medical student core third year rotations and fourth electives. We are proud to call our faculty and residents a group of the nation's finest. 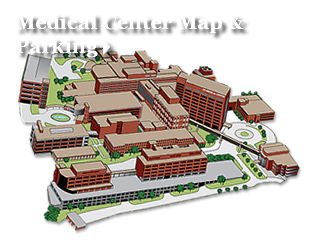 The UTGSM is located on the University of Tennessee Medical Center's campus.